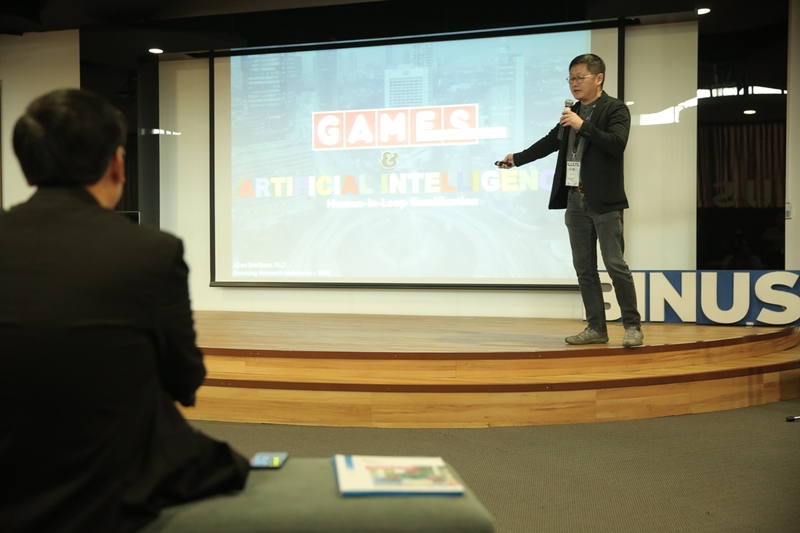 Repeating the success of last year, GameLab BINUS UNIVERSITY INTERNATIONAL is holding ICGGAG (International Conference on Games, Game Art, and Gamification) again. 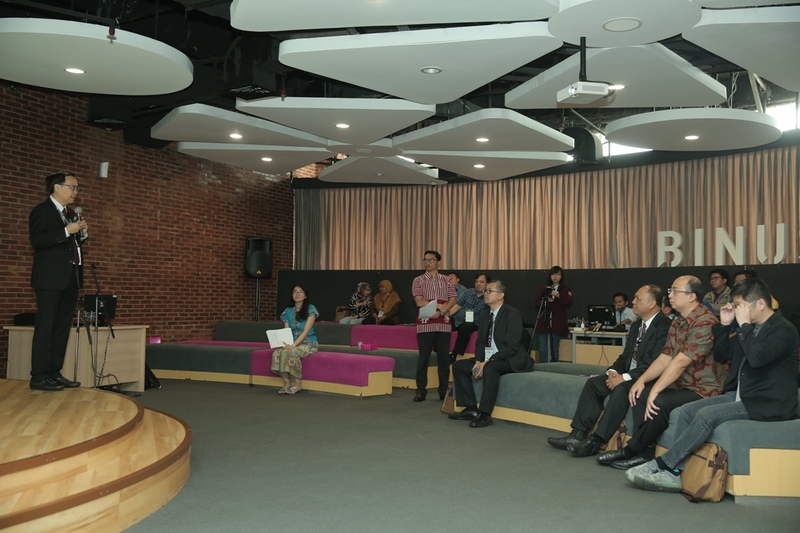 The event is taking place from 13 September until 14 September 2018 at the BINUS fX Campus, Jakarta. So far, there are still many people who see games only as entertainment tools, whereas with the right applications, games have been proven to help productivity in several fields. 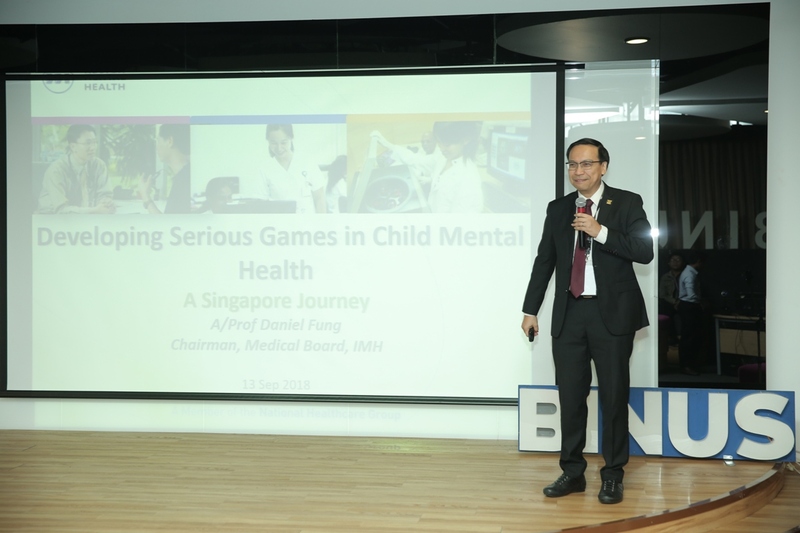 “We want to further socialize to the public that games are now not only used as entertainment, but can be applied in various fields such as education, training, and health,” said Raymond Kosala, the Dean of the Faculty of Computing and Media of BINUS INTERNATIONAL. With the theme of Bring Games for the Greater Good, this second international conference covers various research topics in the game industry, such as game work and gamification. 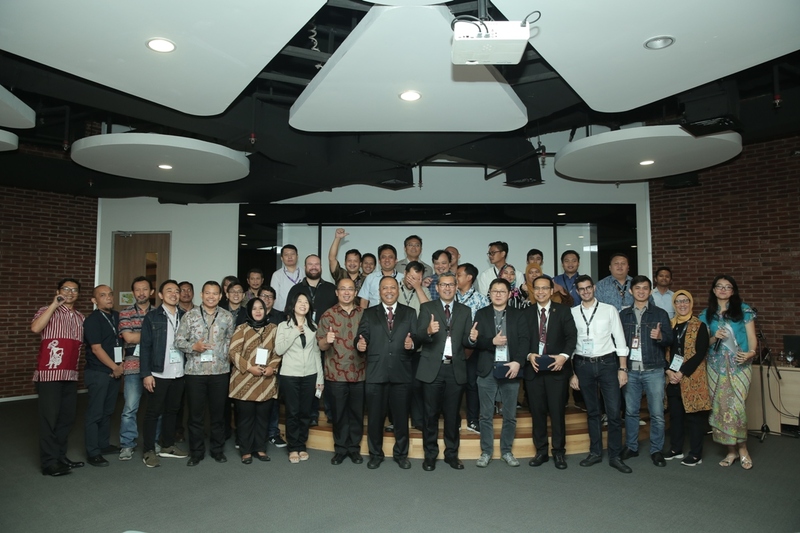 According to Yaya Heryadi, the Chairman of ICGGAC 2018, the purpose of this conference is to be a place to share knowledge and experience on the latest developments, ideas, and research results, as well as to establish professional collaboration between academics, researchers, experts, game designers, and publishers. 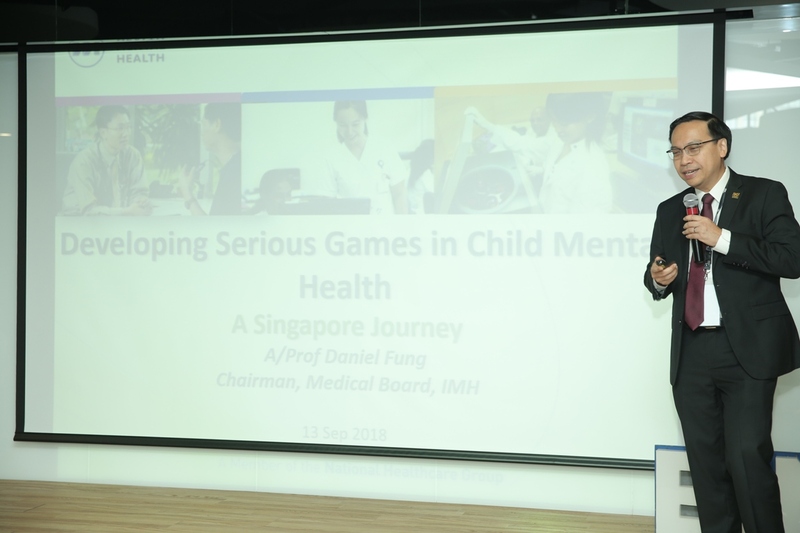 This year, GameLab invited two guest speakers, who are Prof. Daniel Fung Shuen Sheng, Vice Chairman of the Medical Board of the Institute of Mental Health, Singapore, and Dr. Alfred Boediman, CEO of Samsung R & D Indonesia. Both have implemented games in research and applied them to their fields of work. In addition, there will also be approximately 50 academics, researchers, practitioners, and presenters attending from 4 countries. In this second conference, 56 results of the papers were received. After going through a rigorous selection process, 35 papers were declared eligible and will be presented in 5 sessions and will be published. 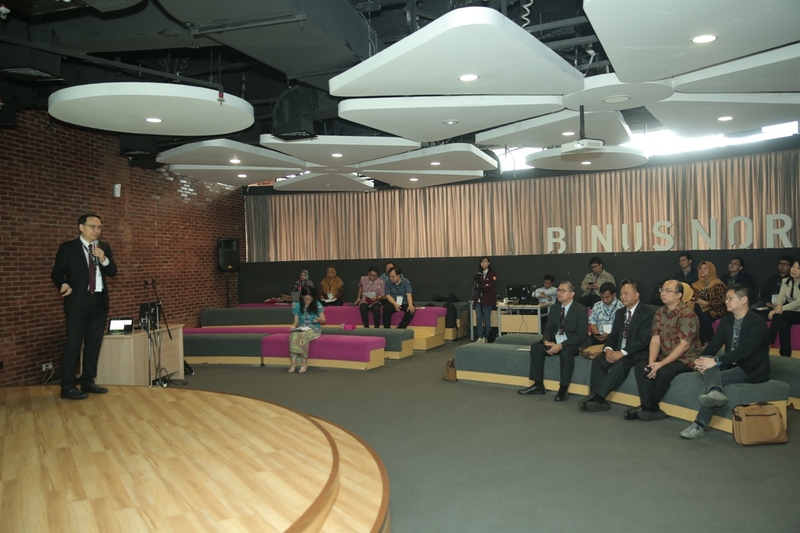 GameLab is an initiative by BINUS INTERNATIONAL that aims to advance, promote, and communicate research in the field of games that has a social impact. GameLab’s main activities are: (i) games/ board games at work, weekly events involving lecturers and students to know and evaluate games with selected themes; and (ii) GameLab STAGE (seminar, talk show, and a gathering event), which is a monthly program filled with guest speakers from academics, researchers, or practitioners who have research interests or experience in the field of game technology. The next event is a discussion to know the problems, potential solutions, and the idea of knowing game-based solutions for certain fields, such as: education, health, social development; (iii) game forum, a three-month-long event involving Game Research Network members to discuss various matters related to research and education in the field of games; (iv) publishing in the International Journal on Games and Gamification; and (v) implementing the International Conference on Games and Gamification.